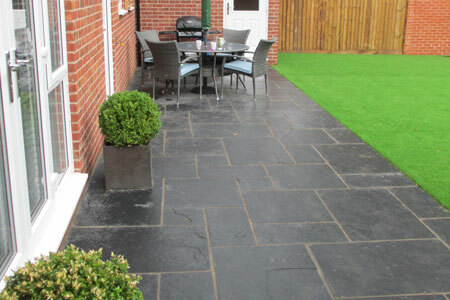 When planning and designing a stunning new driveway or patio, we offer an extensive range of styles, textures, colours and laying patters to choose from. 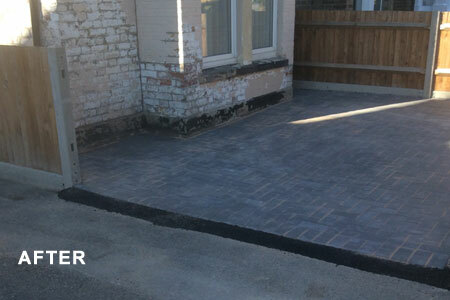 For block paving for instance, which is a really popular choice for most modern houses, you can choose to have the blocks laid in either a herringbone, stretcher bond or basketweave pattern, with various different colour combinations. 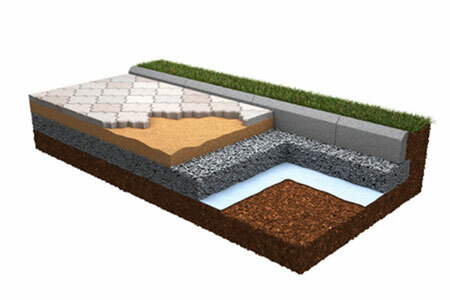 Preparation is key to installing a long lasting driveway or patio, a good sub base is imperative to ensure your driveway has solid foundations, here is a picture of what really needs to be beneath your herringbone surface, make sure you ask our team to explain to you why these different levels are so important. 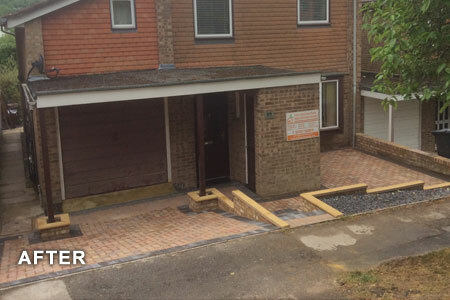 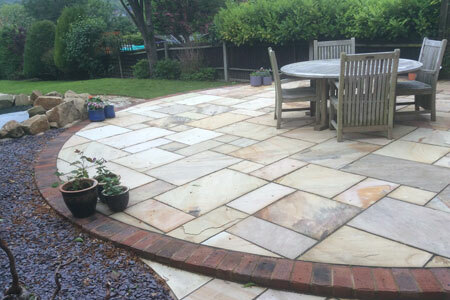 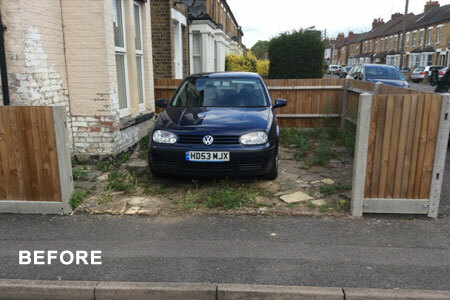 Whatever size driveway, patio or pathway you are considering, call our team today to organise a free site visit, free no obligation quotation at competitive prices. 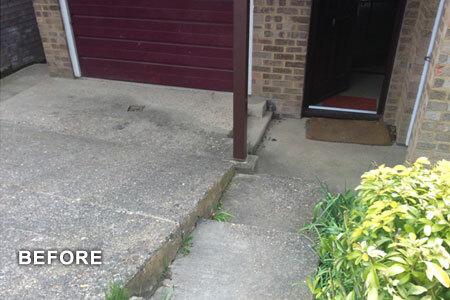 Call the experts at FGD Services (Southern) Limited today on either 01628 659060 or 01494 809345.